The Praeludium Petit is the smallest member Praeludium collection which makes it perfectly suitable for both men and women. ‘Those who do not honour small things, are not worthy of great things’ as the saying goes. The Petit is the dress watch of choice and the smallest member of the collection. It is a direct result of the very first watch that Yvo Staudt designed during his studies at an Italian Conservatoire. His design needed to meet three criteria: a blue dial, top quality and understated. 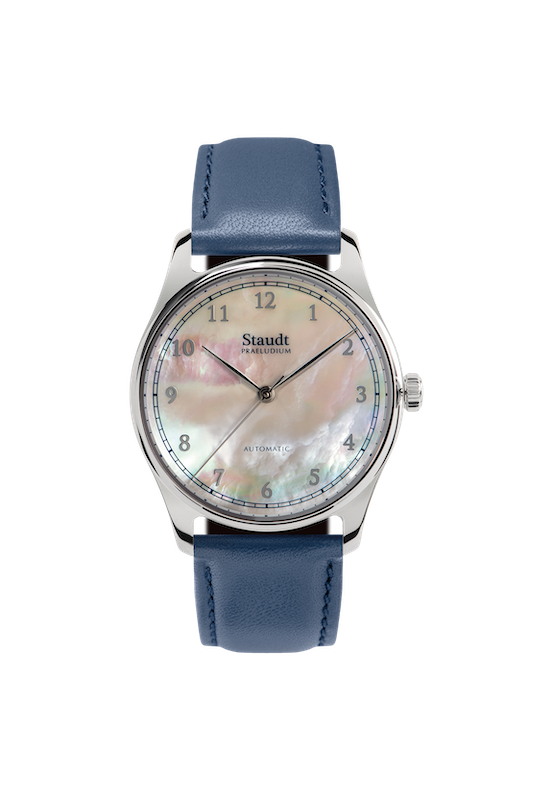 This adventure, stemming from an attempt to escape loneliness, resulted in the foundation of Staudt Twenthe; our Praeludium collection. 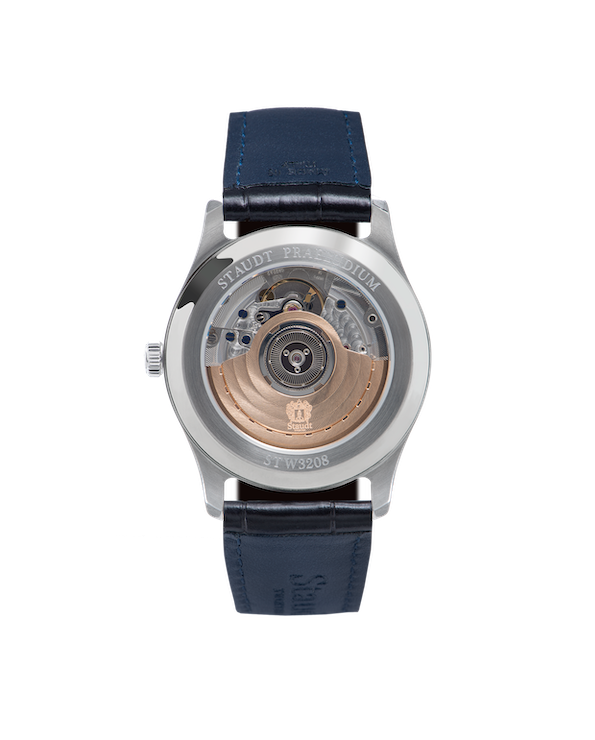 The Praeludium Petit is a mechanical watch that displays the time in hours, minutes and seconds. 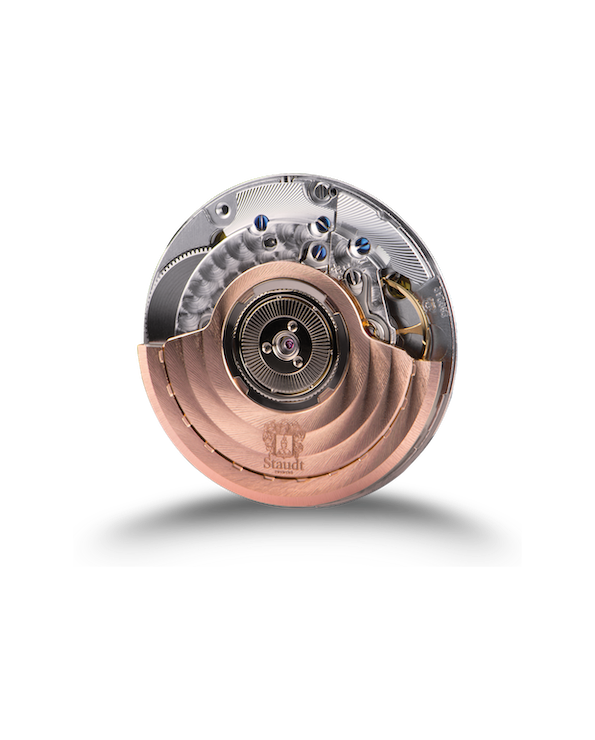 Its case measures 37mm in diameter and is made from high-quality stainless steel.